The Impact Series: Season 2, Episode 1 is live and free! Win a jersey! 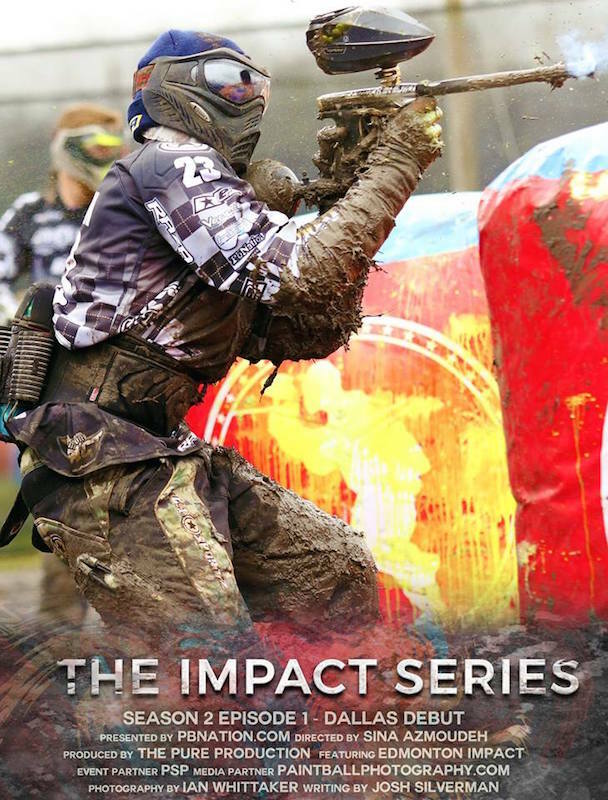 The Impact Series returns! This is the first episode of the second season. Want a free Edmonton Impact jersey? Comment below with your favorite part of this episode and you could win!